Richard talks to Adam Machanic about parallelism in SQL Server. Executing queries in parallel has been in SQL Server since version 7, but with the number of cores in servers rising dramatically, parallelism is more and more important. Adam digs into the details of how to make parallelism in SQL Server work effectively. Check out Adam's blog at http://sqlblog.com/blogs/adam_machanic/. Adam Machanic is a Boston-based independent database consultant, writer, and speaker. He has been involved in dozens of SQL Server implementations for both high-availability OLTP and large-scale data warehouse applications, and has optimized data access layer performance for several data-intensive applications. 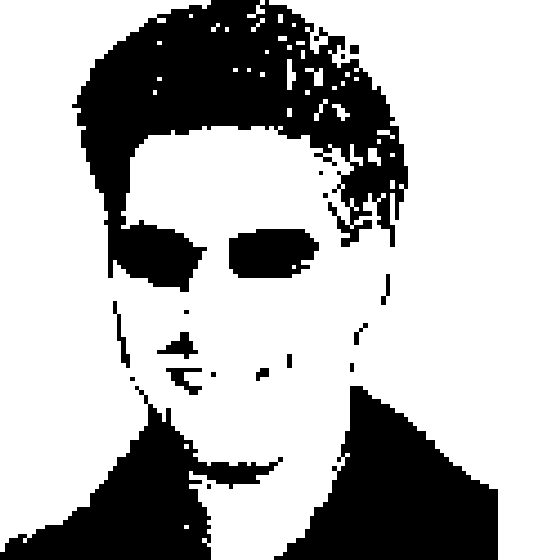 Adam has written for numerous web sites and magazines, including SQLblog, Simple Talk, Search SQL Server, SQL Server Professional, CoDe, and VSJ. He has also contributed to several books on SQL Server, including "SQL Server 2008 Internals" (Microsoft Press, 2009) and "Expert SQL Server 2005 Development" (Apress, 2007). Adam regularly speaks at user groups, community events, and conferences on a variety of SQL Server and .NET-related topics. He is a Microsoft Most Valuable Professional (MVP) for SQL Server, Microsoft Certified IT Professional (MCITP), and a member of the INETA North American Speakers Bureau.